Choosing to limit the amount of toxins we eat, breathe, bathe in and apply to our skin is a powerful proactive choice, leading to a less harmful lifestyle. Humans have built-in housekeeping, but it’s also important for us to lend a helping hand. A safe and gentle detox offers the liver support to do its job better. Detox is defined as a regimen or treatment intended to remove toxins and impurities from the body. Even though detoxification naturally occurs with the help of an array of internal systems or pathways, personal protocols should include water, exercise, sleep, meditation and nutrient-dense meals. Showing extra love to an overburdened liver helps boost detoxification. On top of performing hundreds of essential functions, the liver has the monumental daily task of filtering everything from food additives to medications. It’s absolutely imperative both Phase 1 and Phase 2 are up to the challenge. Incorporating specific whole foods and herbs help address the over-worked liver. Dandelions are more than a pesky, garden weed. From root to stem, dandelions are an unparalleled wealth of health. Their bitter taste boosts bile, breaking down food, aiding in the digestion of fats. Inulin helps support healthy bacteria in the GI-tract while potassium acts as a mild laxative. 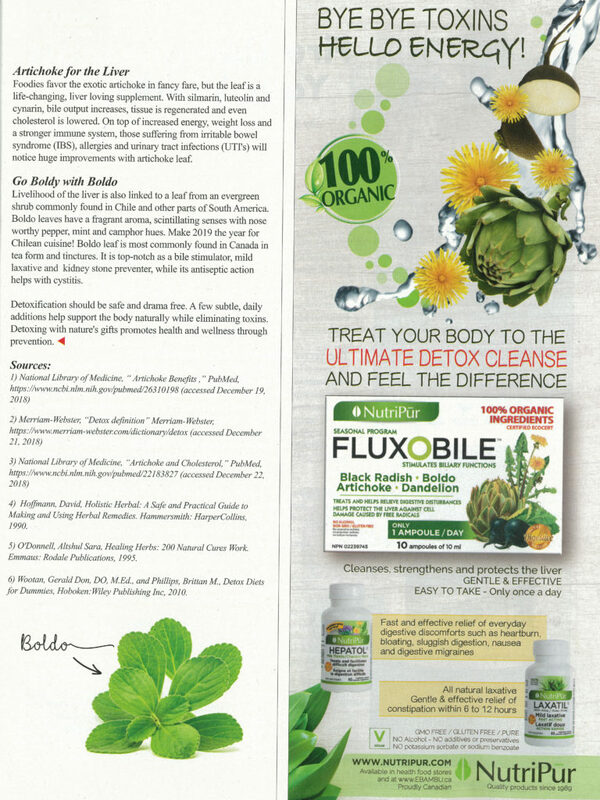 Dandelion is synonymous with diuretic, making it a healthy choice even for those on high blood pressure medication. Dandelion helps diminish the formation of gallstones and addresses skin conditions such as acne and eczema. Substitute salad greens for dandelion, sip tea or kick caffeine with a cup of chicory flavored dandelion root. Supplementing with capsules and tinctures is always another option. Cabbage, Broccoli and Brussel Sprouts a Bore? 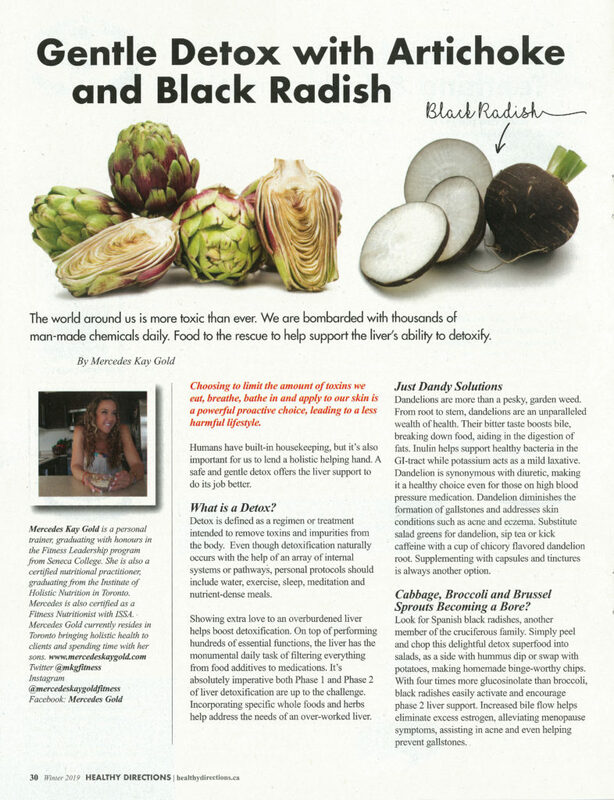 Look for Spanish black radishes, another member of the cruciferous family. Simply peel and chop this delightful detox superfood into salads, serve as a side with hummus dip or swap potatoes, making homemade binge-worthy chips. 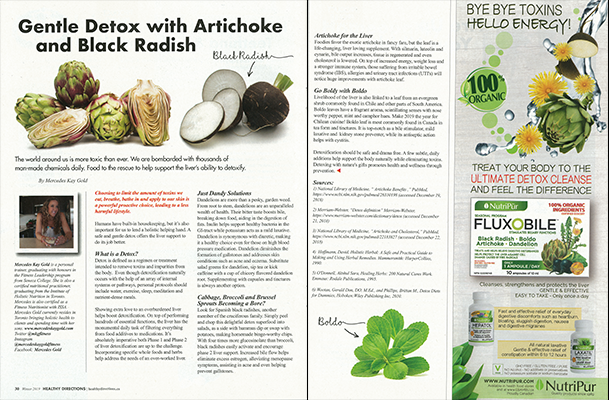 With four times more glucosinolate than broccoli, black radishes easily activate and encourage phase 2 liver support. Increased bile flow helps eliminate excess estrogen, alleviating menopause symptoms, assisting in acne and even helping prevent gallstones. Foodies favor the exotic artichoke in fancy fare, but the leaf is a life-changing liver loving supplement. 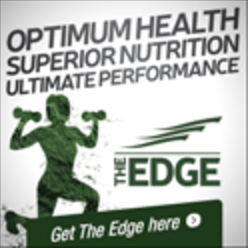 With silmarin, luteolin and cy narin, bile output increases, tissue is regenerated and even cholesterol is lowered. On top of increased energy, weight loss and a stronger immune system, those suffering from irritable bowel syndrome (IBS), allergies and urinary tract infections (UTI’s) will notice huge improvements with artichoke leaf. Livelihood of the liver is linked to a leaf from an evergreen shrub commonly found in Chile and other parts of South America. Boldo leaves have a fragrant aroma, scintillating senses with nose worthy pepper, mint and camphor hues. Make 2019 the year for Chilean cuisine! Boldo leaf is most commonly found in Canada in tea form and tinctures. It is top-notch as a bile stimulator, mild laxative, kidney stone preventer, while its antiseptic action helps with cystitis. Detoxification should be drama free. 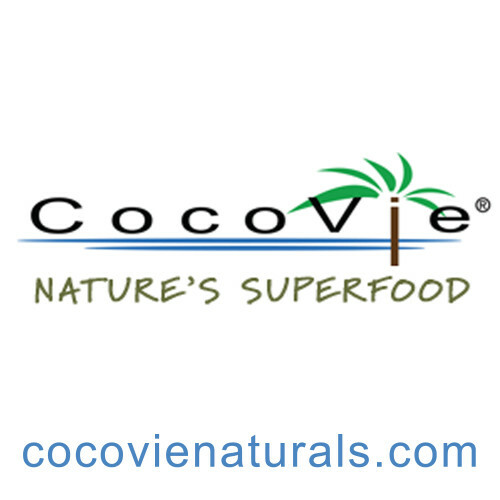 A few subtle daily additions help support the body naturally while eliminating toxins. Detoxing with nature’s gifts promotes health and wellness through prevention. Hoffmann, David, Holistic Herbal: A Safe and Practical Guide to Making and Using Herbal Remedies. Hammersmith: HarperCollins, 1990. O’Donnell, Altshul Sara, Healing Herbs: 200 Natural Cures Work. Emmaus: Rodale Publications, 1995. Wootan, Gerald Don, DO, M.Ed., and Phillips, Brittan M., Detox Diets for Dummies, Hoboken:Wiley Publishing Inc, 2010. 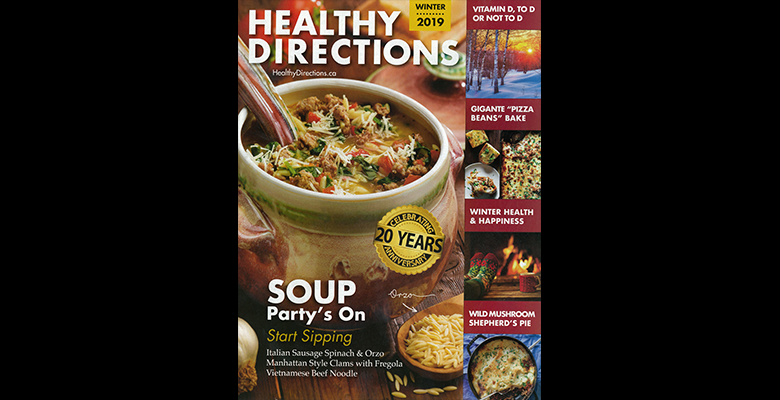 This entry was posted in Blog and tagged Detox, HEALTHY DIRECTIONS. Bookmark the permalink.